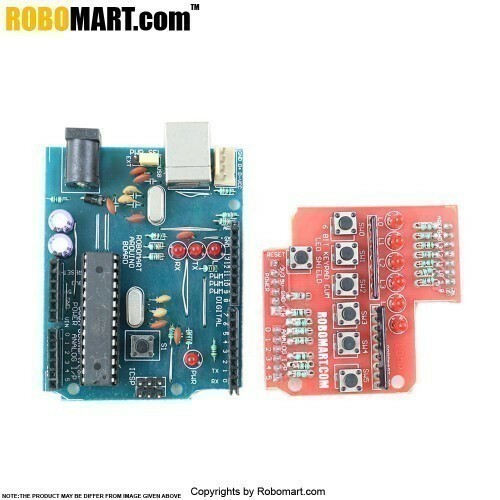 This kit consists of arduino board with 6 bit keypad & led shield which has a large range of features which makes it ideal for beginners who just want to experiment and learn, or just as a general purpose shield for more advanced uses. 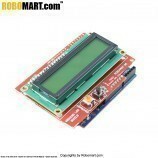 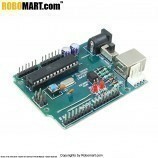 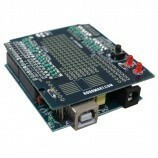 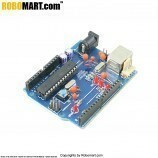 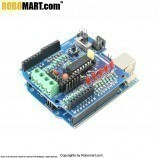 It is used for beginner/advanced arduino users. 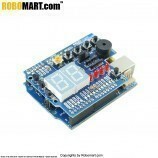 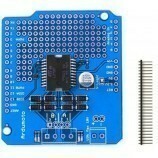 It is used for beginner arduino users. 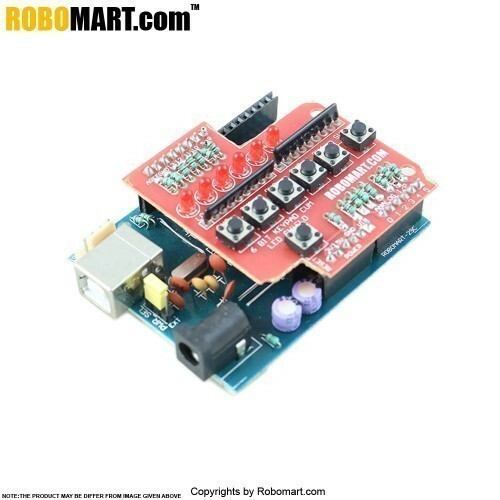 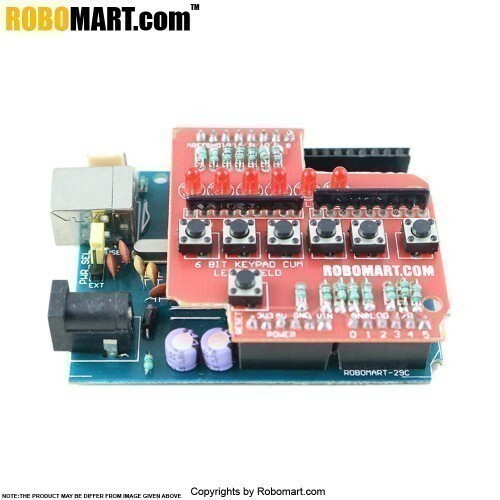 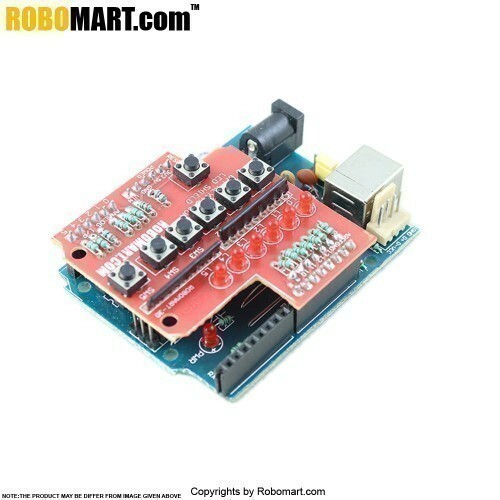 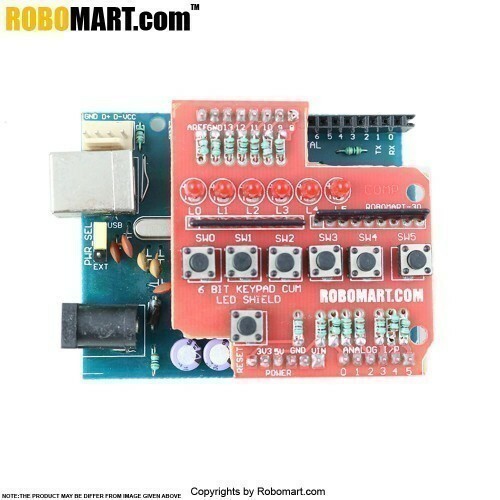 Also Searched as : Arduino board with 6 bit keypad & led shield.